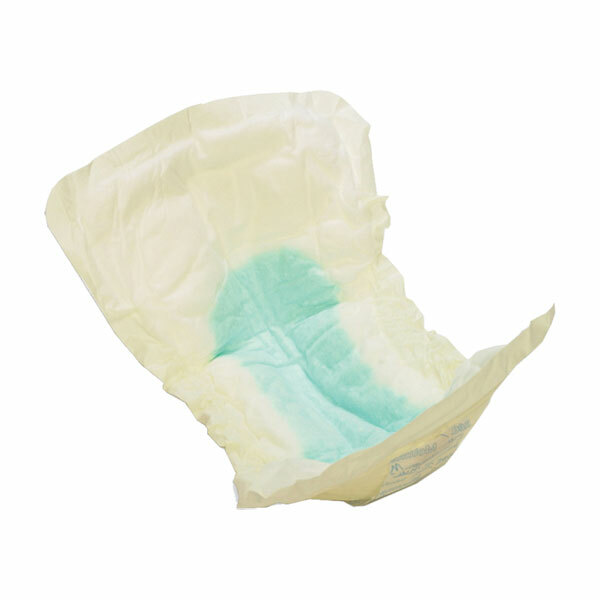 Molimed Liners provide secure protection against light to moderate incontinence. They're anatomically shaped to provide a better fit and to protect patients with light to moderate incontinence from wetness and leakage. End-to-end adhesive strips secure the liner to the undergarment for maximum protection. Liners measure 6.5 x 13 and come 168 to a case.